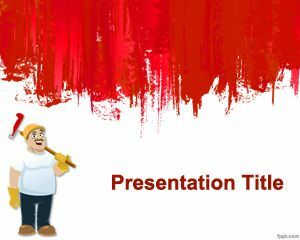 Painting Wall PowerPoint Template is a free painting PowerPoint template with a red wall in the slide design. 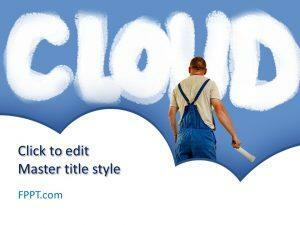 The free paint template also contains a painter illustration with white background. 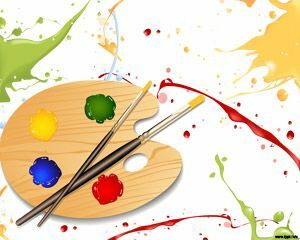 This free white paint template for Microsoft PowerPoint can also be used as a free painting template for slide design. 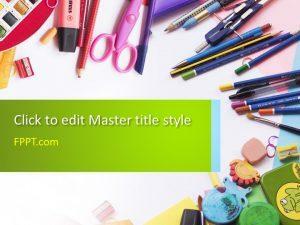 You can download this free PPT template with painting wall and painter illustration to make original presentations in Microsoft PowerPoint with free backgrounds. 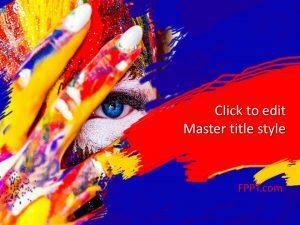 This free PPT template contains red painting with a painter and design for the internal slides.